6 days until our Melbourne Babyology Baby Shower High Tea & we're counting down the prizes - Tiny Love! 6 days until our Melbourne Babyology Baby Shower High Tea & we’re counting down the prizes – Tiny Love! Tiny Love make it their business to know what entertains babies like no one else, and with several Tiny Love prizes up for the taking at our Melbourne Babyology Baby Shower this month, there’s going to be some very happy Melbourne parents and babies! 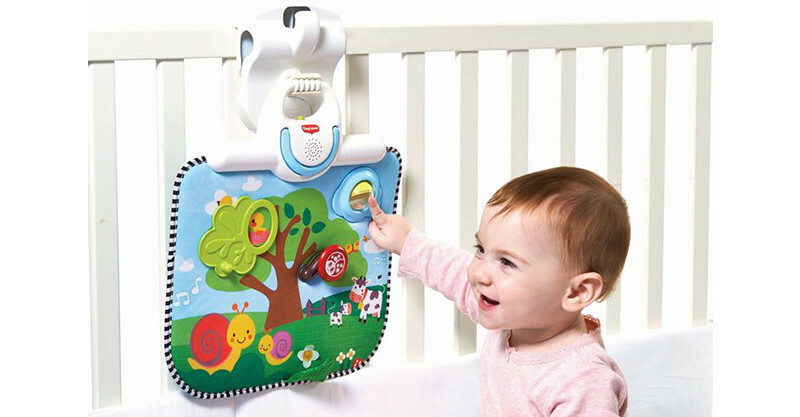 We have an enchanting, music playing Tiny Love Double Sided Crib Activity toy to give away, valued at $59.99, which not only do we think is awesome in catering for all baby play moods, from excitement to contemplative – it also came up trumps in being awarded the Australian Toy Association ‘Nursery Product of the Year’ Award. 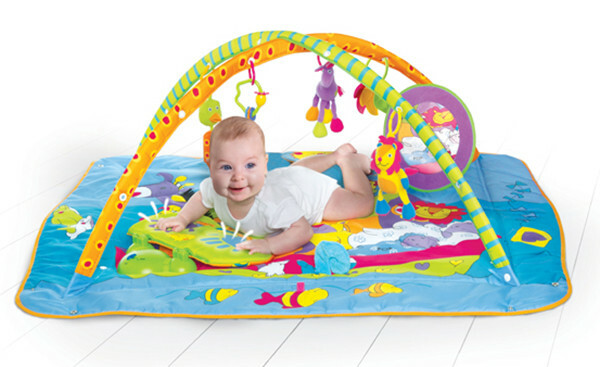 The fun doesn’t stop there though, we also have a Tiny Love Gymini Kick & Play, valued at $99.99, which is perfect for entertaining baby anywhere and everywhere, from Nanna’s house to the local park. 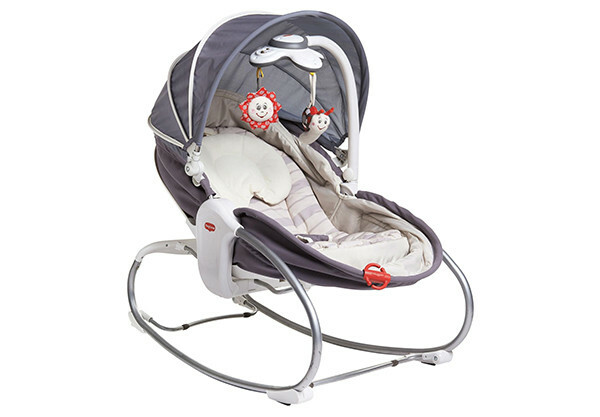 When it’s time for a rest, the Tiny Love Cozy Rocker Napper is the ultimate accessory to do just that. It’s valued at $179.99, thanks to the team at Tiny Love! Be sure to have your Babyology Baby Shower High Tea tickets booked to be in with a chance to win. Stay tuned for more prize reveals tomorrow!